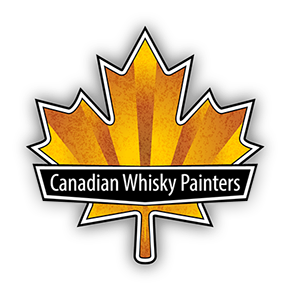 As of January 2017, the Canadian Whisky Painters officially started. The Canadian Whisky Painters are a group of individual Canadian Plein Air Painters, Urban Sketchers and/or Studio Painters. When left to our own devices, we paint using our individual choice of media, paint in different styles and pursue our own creative interests. However, when painting and/or showing as ‘Canadian Whisky Painters’, we only use water media such as watercolour or goauche.